We are featuring a NEW product today! 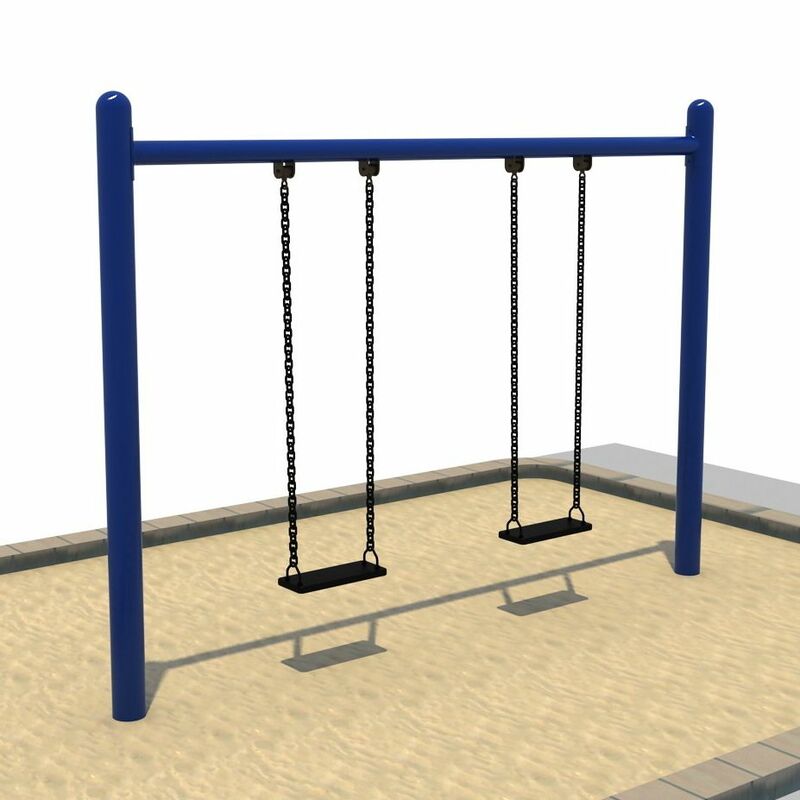 This was just added to the website last night, so you could be the first to have our newest swings. The Elite Series 5-inch Single Post Swing (8ft) is available in blue or green. Seats, hardware, chains, and hangers come standard with the unit. This is an affordable swing unit that kids will love. Be sure to head over to our site to check out the Elite Series Single Post Swing! Contact any of our knowledgeable representatives for more information on this great product!